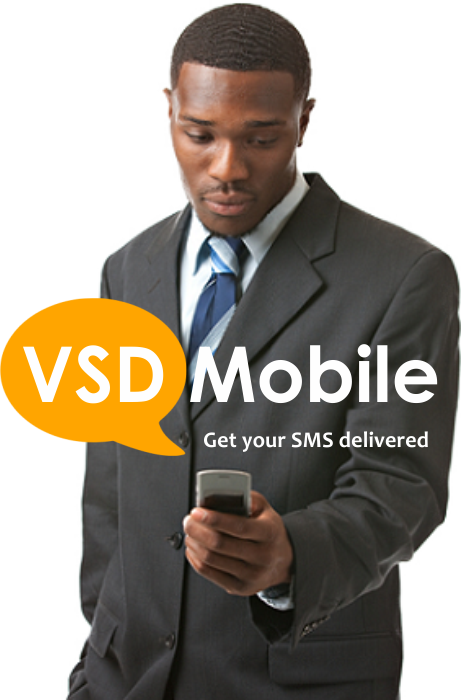 VSD Mobile is Nigeria's most reliable web based Bulk sms service that can deliver BULK SMS messages to any Mobile network globally. Our bulk SMS gateway is finely tuned to deliver the fastest and most reliable SMS messaging compared with other Bulk SMS Providers. Send bulk text via our web interface . Give us a call and we can get you started with specialist advice and great SMS marketing ideas for you and your clients. There is a wide variety of quality when it comes to Bulk SMS Service and SMS providers. 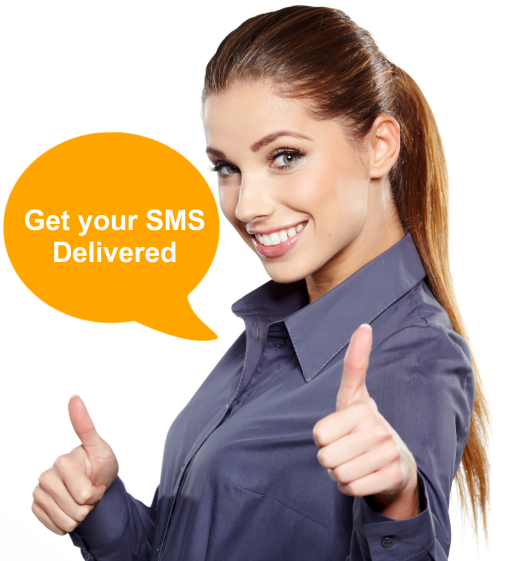 When sending messages with our web sms service you can be confident that your messages will be delivered instantly. Our SMS platform has a wide variety of features. Do you need to upload contacts? You can upload numbers that are in both .CSV or .TXT formats. Our SMS pricing is one of the most competitive in Nigeria. 1. 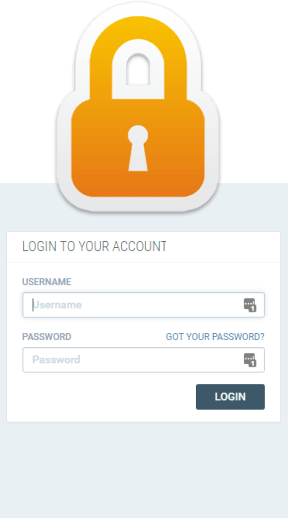 Login to your VSD Mobile account or REGISTER if you are a NEW USER. Wondering how to send Bulk Messages to your Phone Contacts? Worry not as we have a solution for your query. With the VSD Mobile Mobile Applications, you can send Bulk SMS to contacts stored on your Mobile Phone.